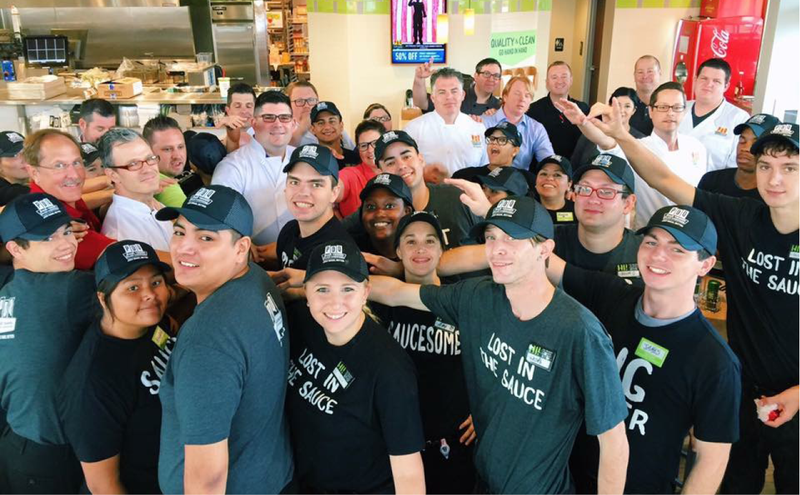 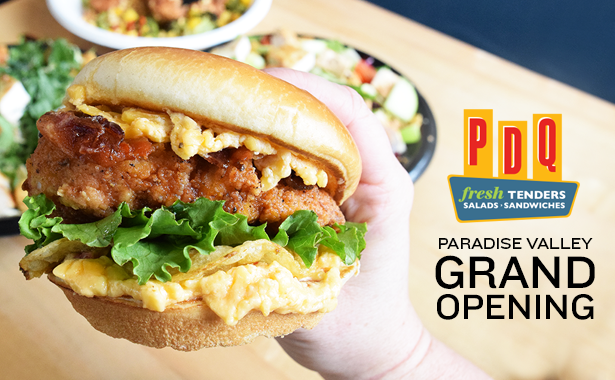 PDQ Has Officially Landed in Orlando! 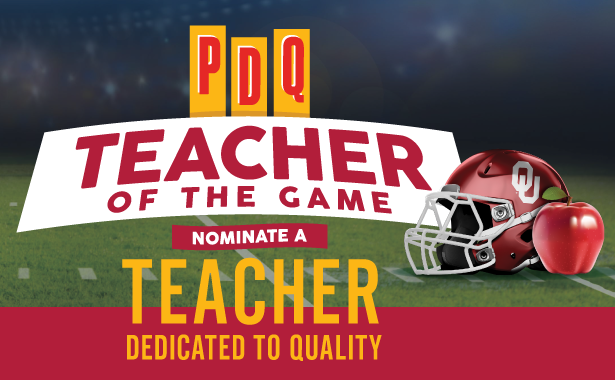 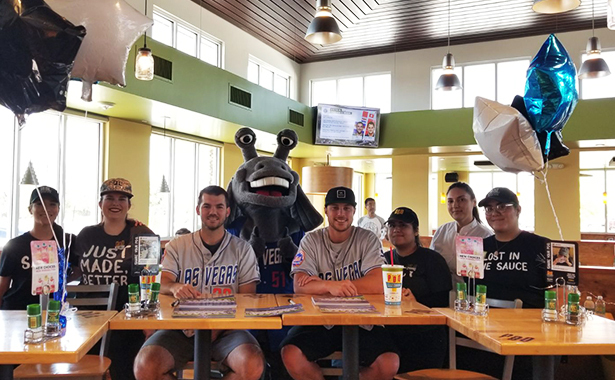 PDQ Teacher of Game: Nominate Your Teacher Today! 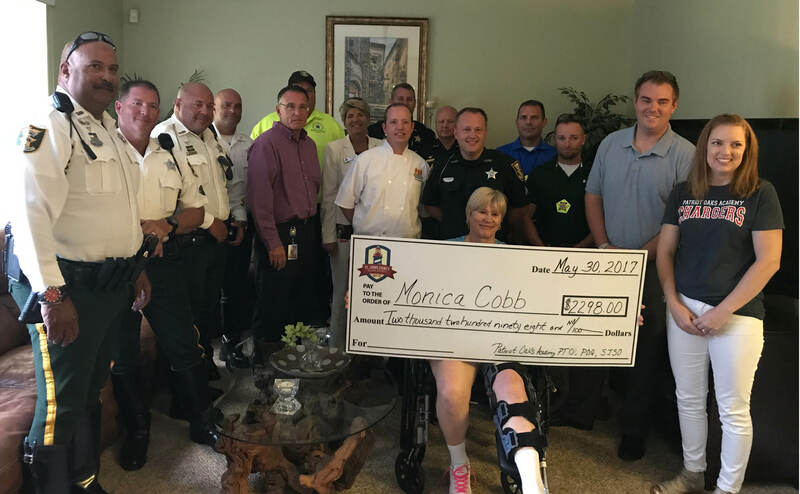 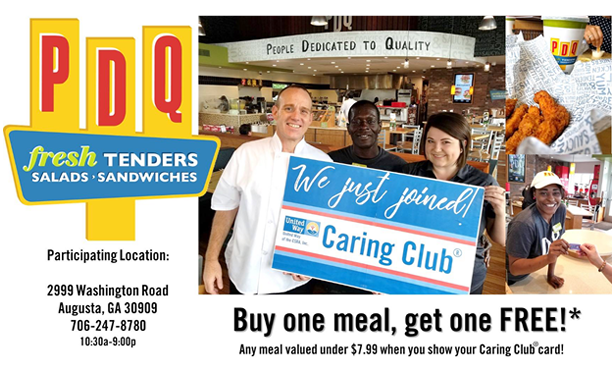 Join the United Way Caring Club. 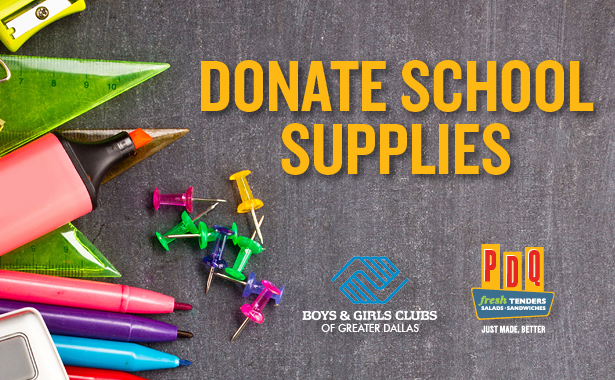 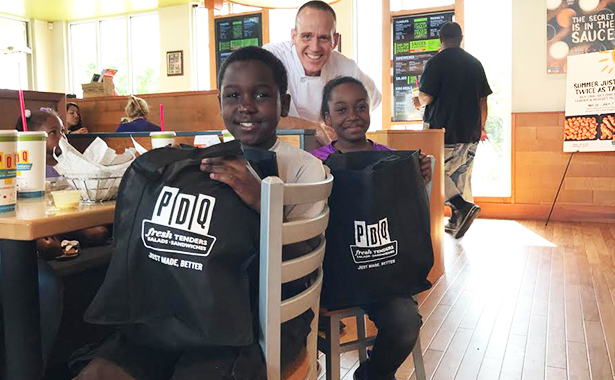 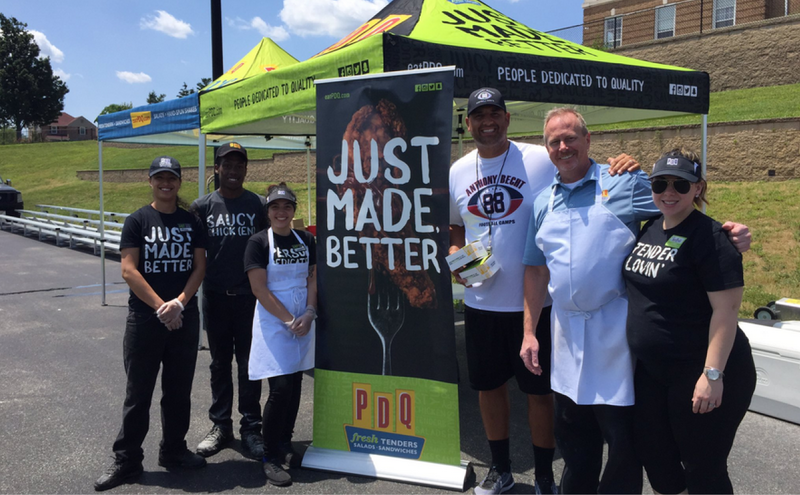 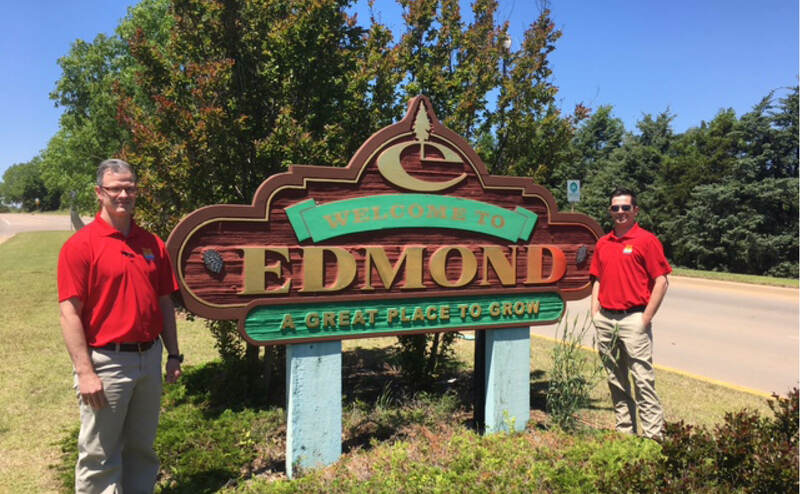 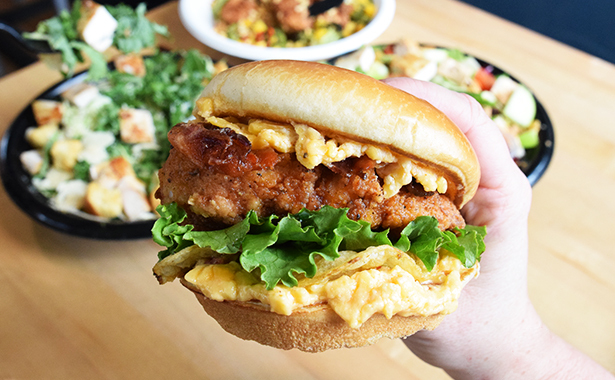 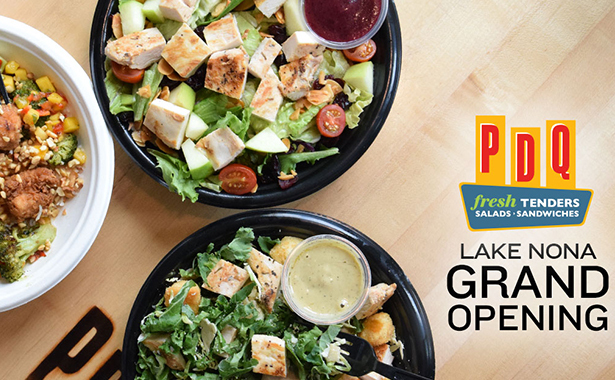 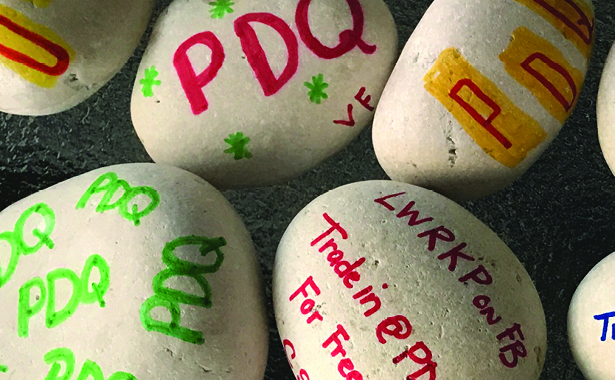 Get Rewarded With Free PDQ. 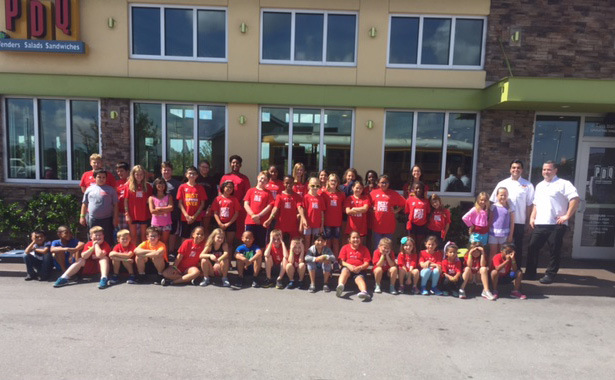 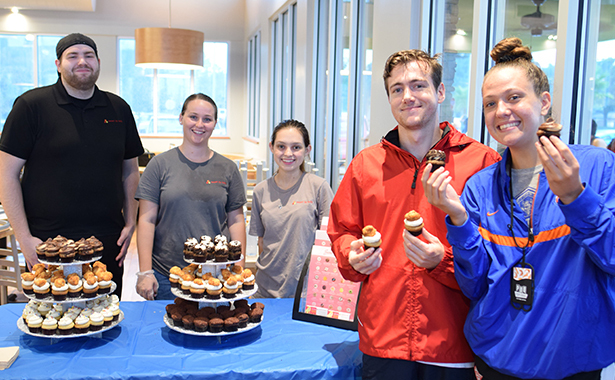 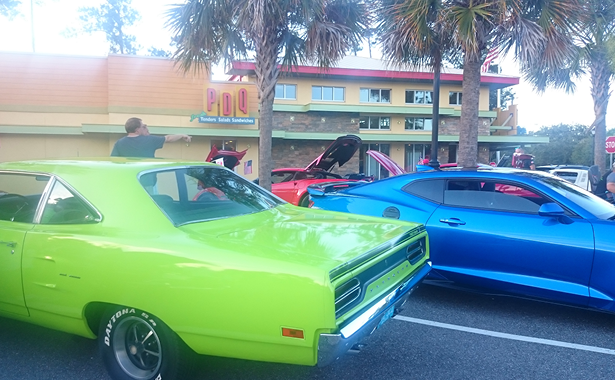 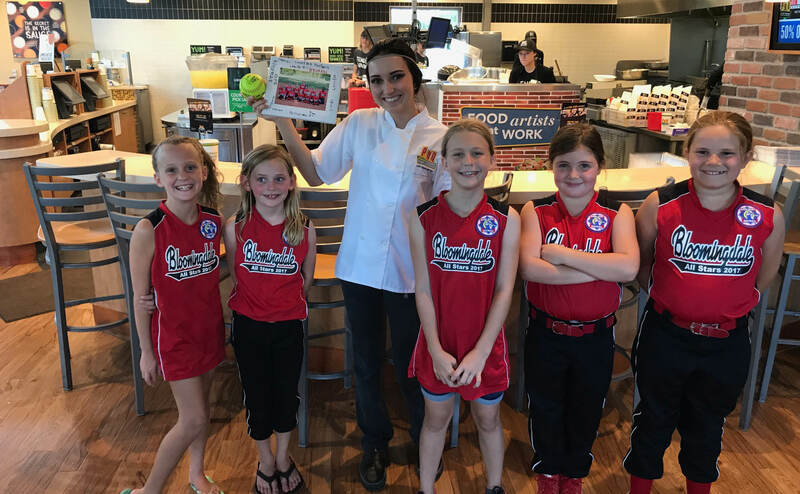 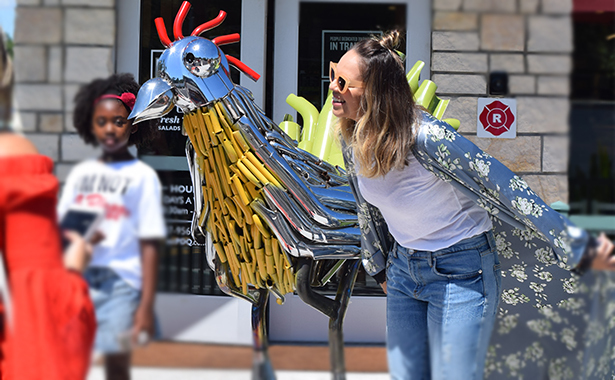 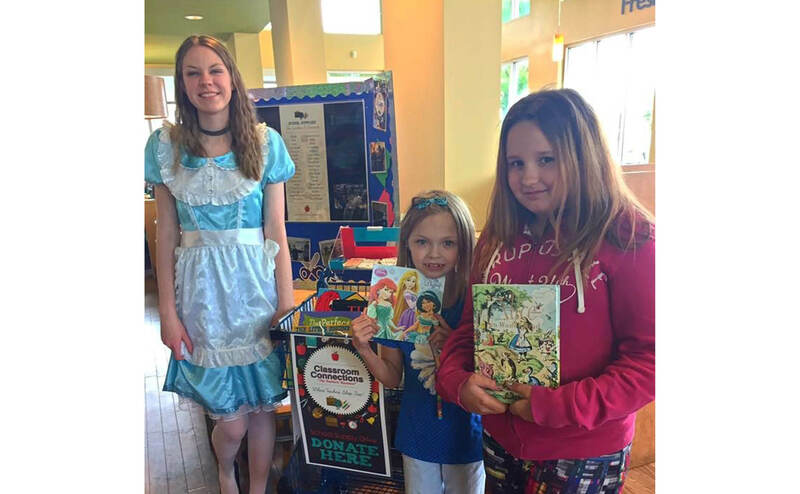 PDQ Augusta Celebrates Summer With an End of School Bash!